Every season, designers from fashion, home furnishings, textiles, graphic arts, and paper-product industries seek inspiration from patterns to bring their collections to life. Many of these designers - including Beacon Hill, Boden, Calvin Klein, Clinique, Colefax & Fowler, Lululemon, Nike, Oscar de la Renta, Pottery Barn, and Target - look to the Design Library, the world's largest archive of surface design. 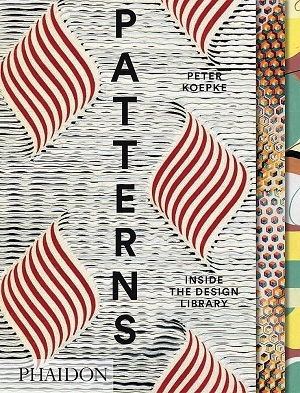 This one-of-a-kind book, drawn from the Design Library’s archive, is an exclusive and ultimate sourcebook of pattern and ornament.